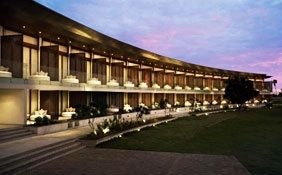 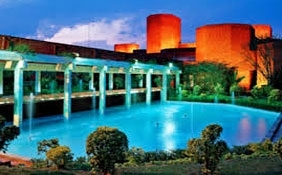 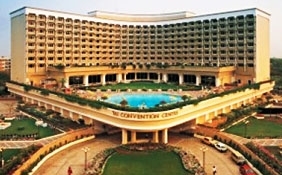 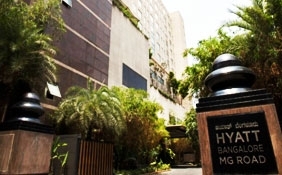 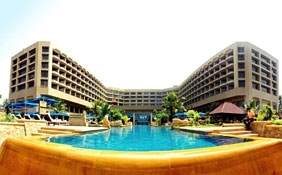 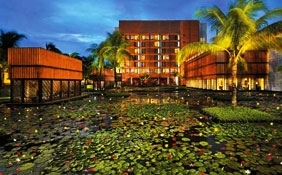 The Hyatt Regency, Delhi is an unlined combination of contemporaneity and tradition. 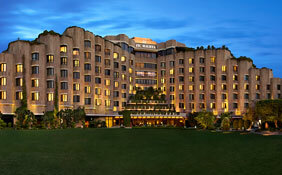 The majestic building of Hyatt Regency in Delhi made of sand stone bear a great repute in terms of architecture. 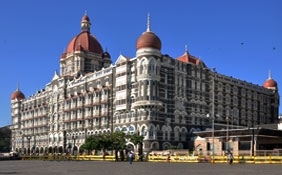 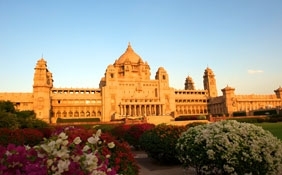 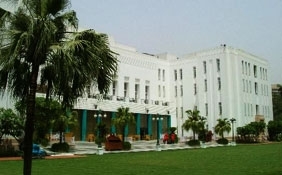 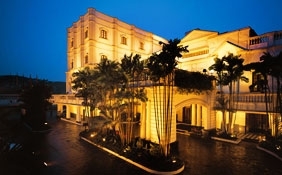 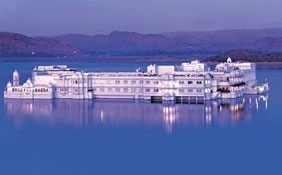 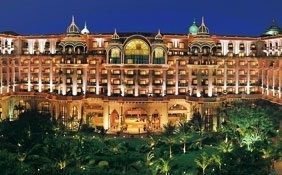 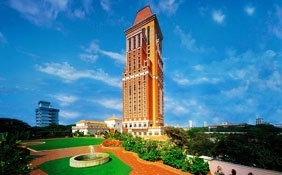 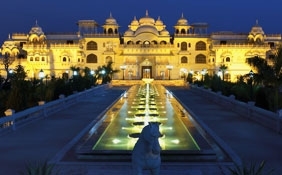 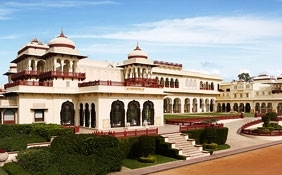 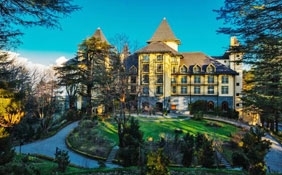 The hotel looks like a palace and render the same quality of service which makes the guests feel royal in true sense. 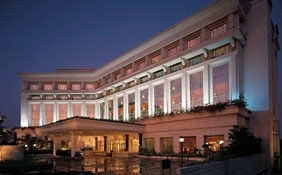 If it is the desire of an individual to get an extraordinary level of service, then Hyatt Regency, Delhi is the just place he should opt for. 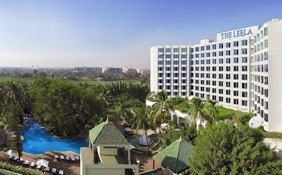 The world class service rendered by the host of friuendly yet professional staff will never give one the chance for making a minute complaint. 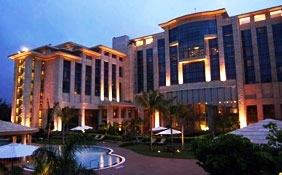 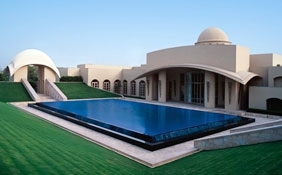 The accommodation in Hyatt Regency, Delhi is also equally majestic in their own respect. 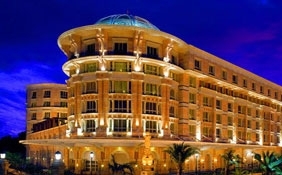 There are several choices of rooms in this outstanding hotel. 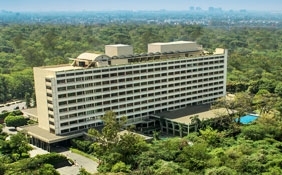 They are, the Presidential suites, Regency Club rooms, Regency Deluxe suites, Executive suites, Hyatt guest rooms, Terrace suitesand the Pool-facing rooms. 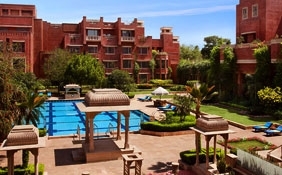 All the rooms comprise a wonderful range of service and amenities. 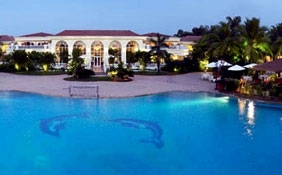 The Regency Club is one such accommodation option which can be very well referred as hotel within the hotel and provides accommodation to the VIPs. 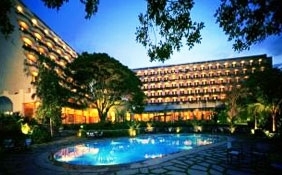 Almost all the rooms in the hotel comprises of a spectacular view of the capital city of Delhi and the lush manicured garden or the pool. 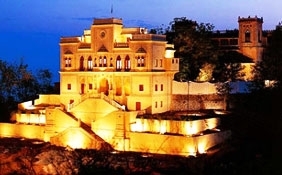 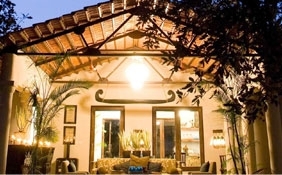 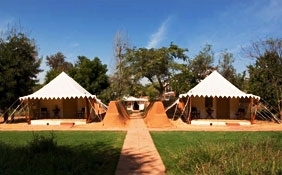 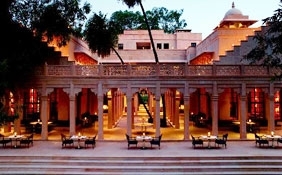 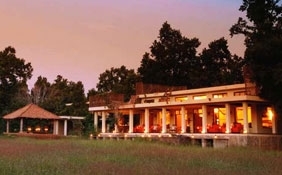 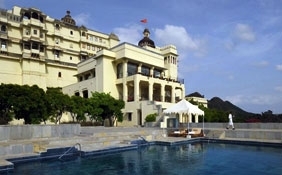 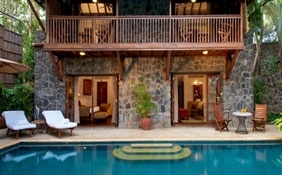 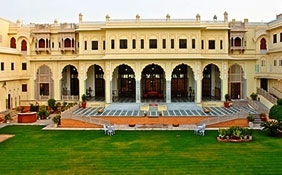 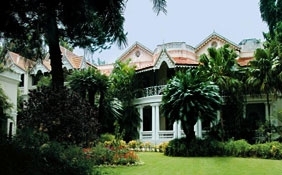 The Devi Resorts, Devigarh also provides you excellent dining and drinking facilities. 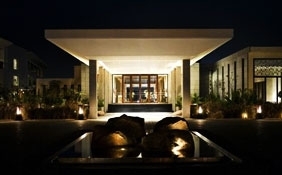 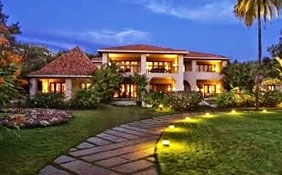 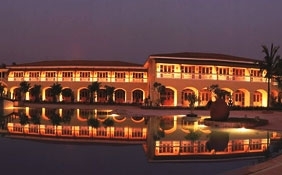 At the onsite restaurant of this elegant resort hotel, you will be served tongue-tickling home cooked flavors. 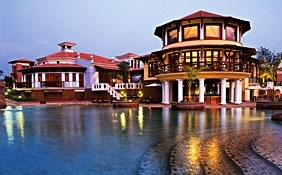 The ala carte menu of Indian and international dishes will leave you completely impressed. 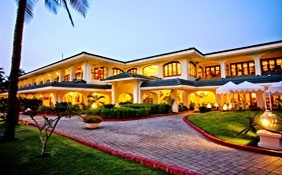 Besides, you will also get here some of the finest flavors wine and liquors. 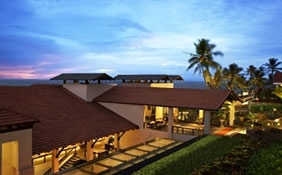 It is truly a fun to get rich taste amidst rich setting.